Please select a size. 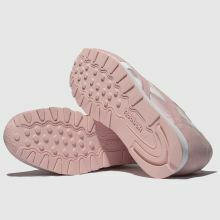 EU 34 ½ - Low StockEU 36 - Low StockEU 37 - In Stock Please select a size. 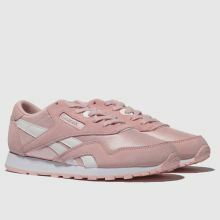 With heaps of Reebok heritage, the Classic Nylon runner lands at schuh. 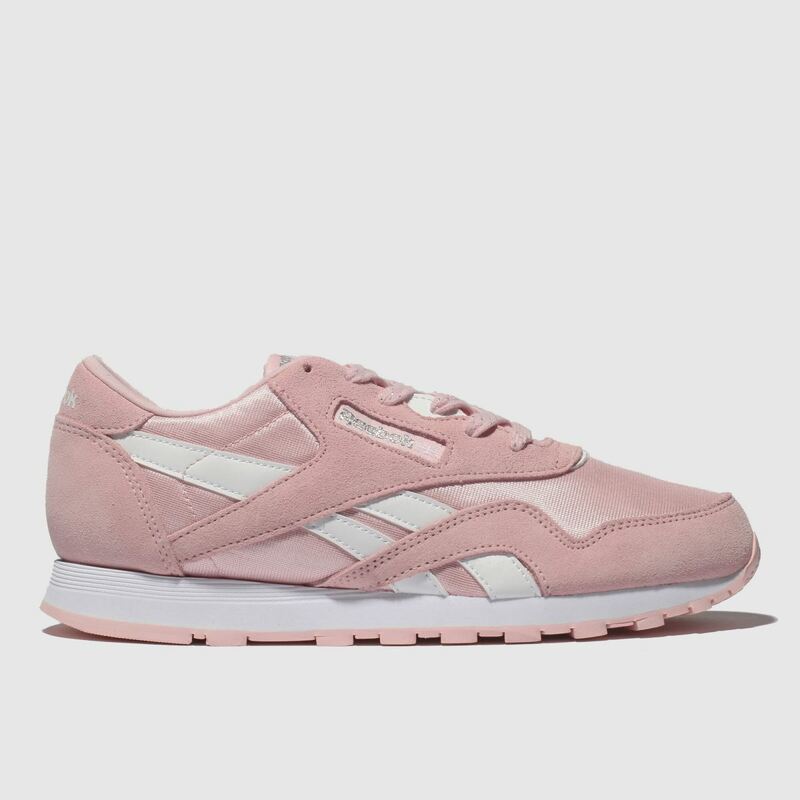 The pretty pink suede upper boasts a layered construction with nylon inserts for a breathable look. 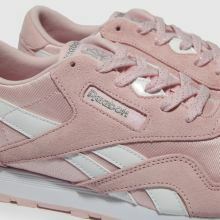 Retro branding and a die-cut EVA midsole finish this kids' runner perfectly.